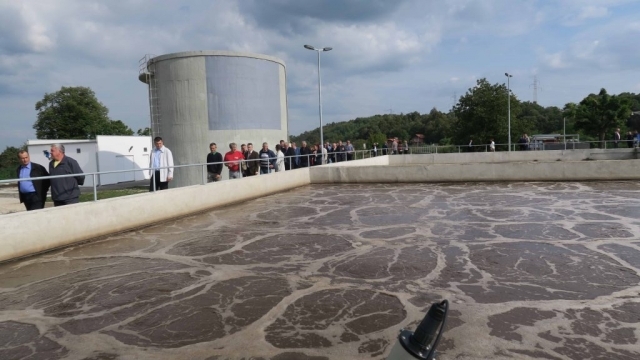 The wastewater treatment plant in the municipality of Gradačac was officially opened last September in the presence of the Czech delegation, including director of CzechAid Pavel Frelich. At the end of last year, the project Reconstruction of the wastewater treatment plant in Gradačac received a prestigious award “Golden Maple” as one of the best six environmental projects in Bosnia and Herzegovina. This prize is awarded every year during the Jahorina film festival – the International festival of documentary movies, tourism and ecology. The municipality of Gradačac produces a large amount of wastewater which leads to water pollution in the Gradašnica River and has a negative impact not only on the environment, but also on the health of the population. “The former wastewater treatment plant was outdated, and its capacity did not meet the needs of the municipality. The aim of the project was to modernize, enlarge and improve the reliability of the wastewater treatment system through reconstruction of the old wastewater treatment plant, training of employees and also through an awareness campaign in schools with the emphasis on the protection of the sources of clean water,” said Štěpán Šantrůček from CzechAid who is in charge of projects in Bosnia and Herzegovina. This project, which was implemented by Czech company VHS Brno, was one of the largest infrastructure projects of CzechAid in Bosnia and Herzegovina. 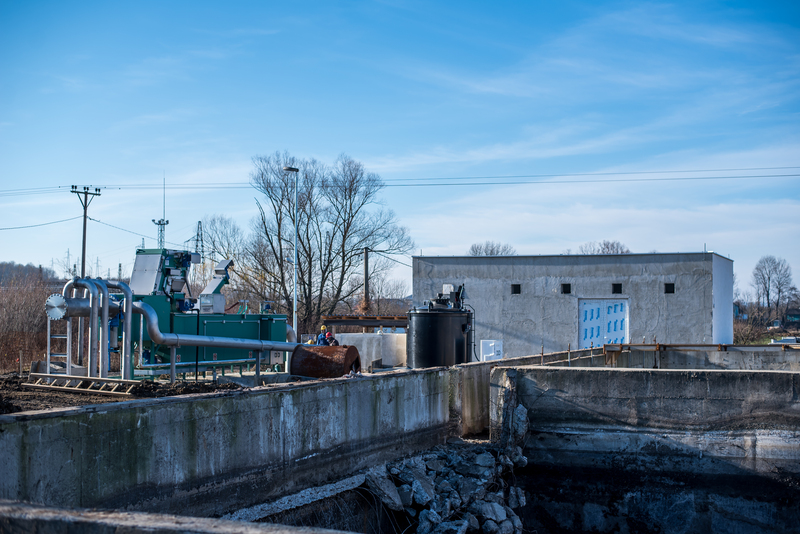 Within the framework of the project CzechAid, which provided the reconstruction of the wastewater treatment plant, cooperated with the European Bank for Reconstruction and Development, the Swedish International Development Cooperation Agency Sida, and the Environmental Protection Fund of the BiH Federation. Thanks to the participation of the other donors the sewer networks were also partially repaired, and the drinking water supply system was improved. All projects from CzechAid implemented in Bosnia and Herzegovina can be found here.